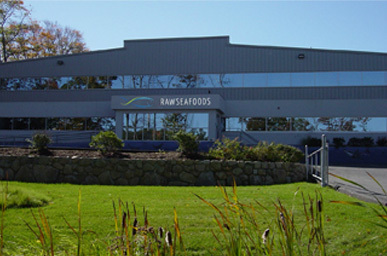 Sea scallops have a sweet, rich taste and are loved for their adaptability, ease of preparation and nutritional content. Scallops in addition to their delectable taste contain a variety of nutrients such as vitamin B12, magnesium, and phosphorus, which can promote your overall health. 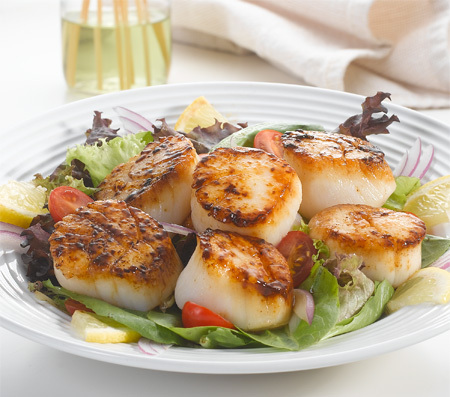 Rich in Omega 3 fatty acids and low in calories sea scallops make a perfect addition to any diet. Here are some delicious recipe ideas you can try at home using our products. These crowd-pleasers are both delicious and easy enough for a landlubber to make! Cindy's Kitchen Chipotle Ancho Fish Tacos (Raw Seafoods) from Cindy's Kitchen on Vimeo.